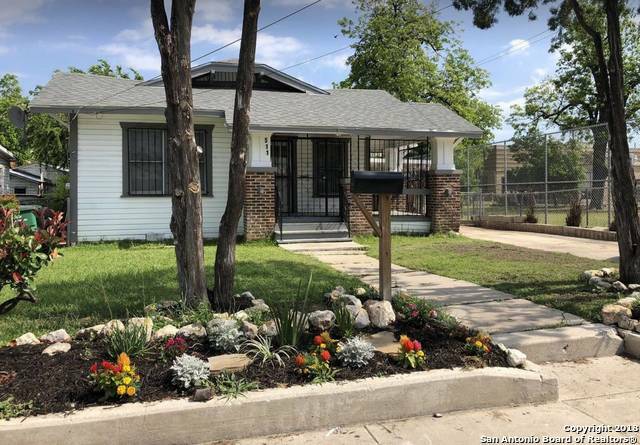 All Denver Heights homes currently listed for sale in San Antonio as of 04/23/2019 are shown below. You can change the search criteria at any time by pressing the 'Change Search' button below. 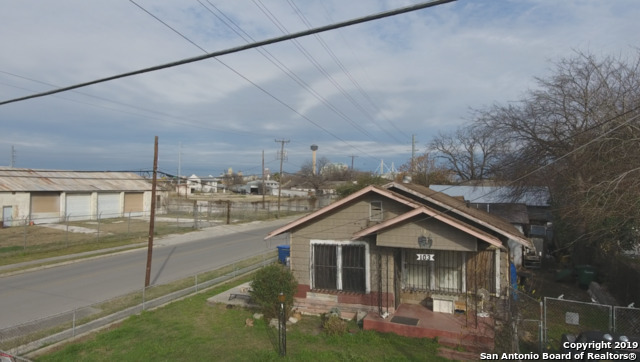 "Totally renovated home with awesome views of the world famous Alamo dome and the tower of the Americas. 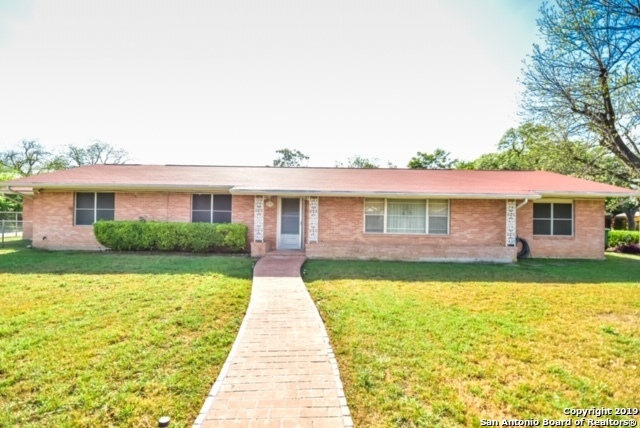 Upgrades in this home include: New central A/C and heating, new Plumbing, new elecrtrical system and new flooring. 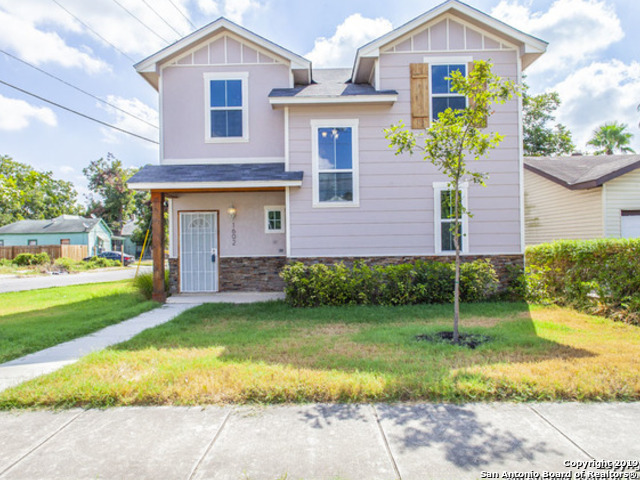 Brand new kitchen with Quatz counter tops, stainless steel appliances, new windows and more! 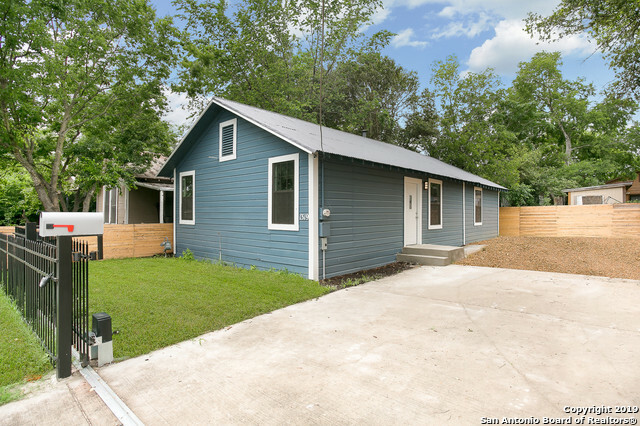 Home is move-in ready and is located just blocks from the Essex Modern city. 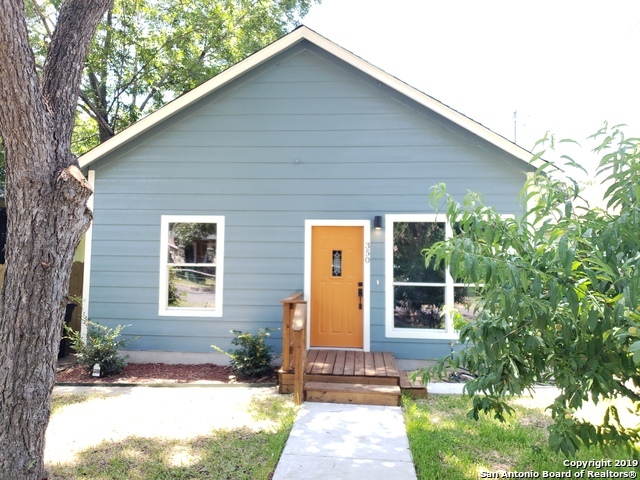 Easy access to great dinnig and shopping in downtown. Call today for a tour of this great home in the heart of "
"STUNNING renovated home in Denver Heights! 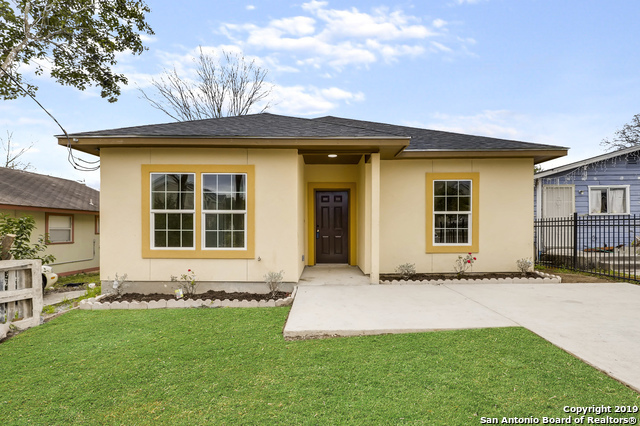 Enjoy the over-sized back yard and more! 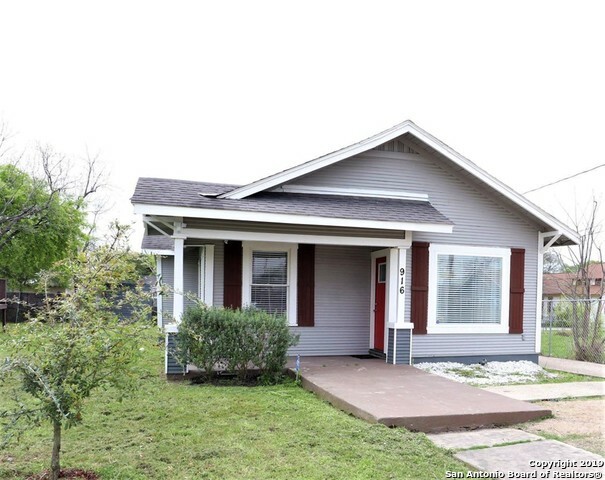 Home has 3 bedrooms and 2 bathrooms! Huge walk in closet! Unbelievable kitchen with open concept! 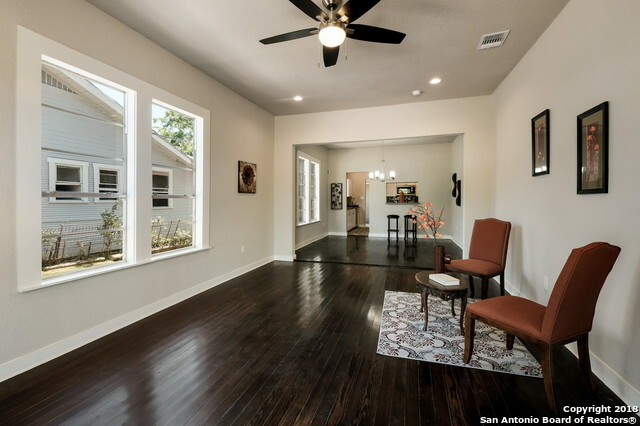 **NEW IMPROVED PRICE-MAKE YOUR BEST OFFER**"
"Beautifully renovated, modern home in the heart of San Antonio! 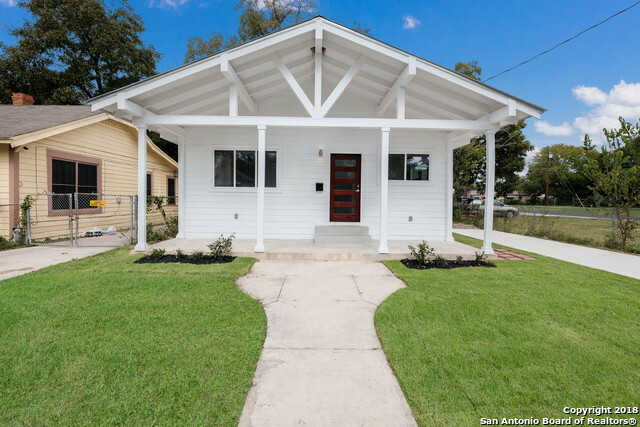 10 Min from the Riverwalk this unique home wont last long! Back third bedroom has its own entrance to the home which could easily be rented out for additional income. ! !Entertaining all offers!!" 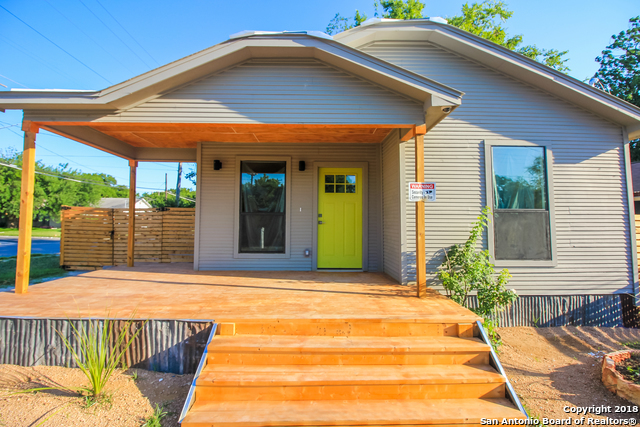 "3 bedroom 2 bath fully remodeled home in the heart of Denver Heights!! 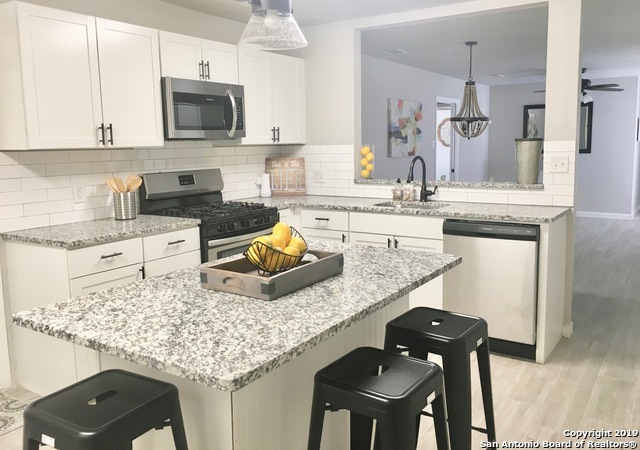 Open floor plan, high ceilings, large remodeled kitchen with granite tops and stainless steel appliances, re done bathrooms, flooring, paint and more! roof and hvac installed 2018. Rear entry for exclusivity . Must see !" 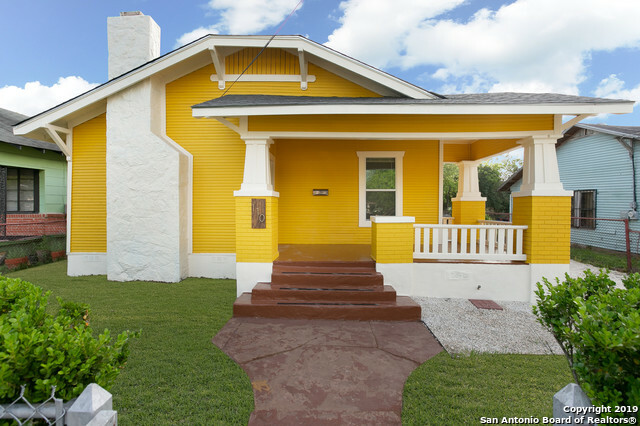 "Beautiful remodel in up and coming Denver Heights, minutes from the Alamo Dome & downtown. New roof, HVAC, water heater, flooring, kitchen & bathrooms. All new lighting & electrical fixtures. All new plumbing fixtures. 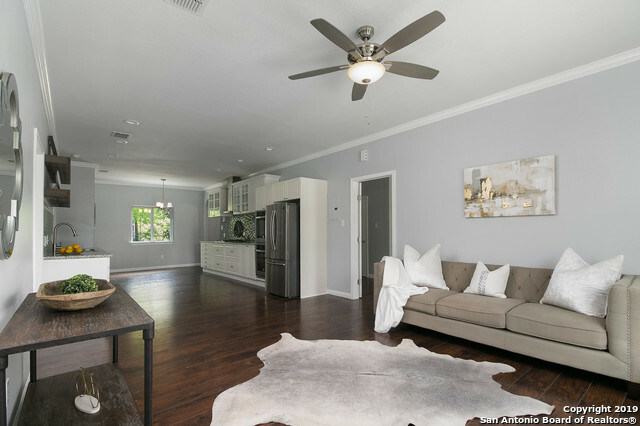 Open floor plan with large kitchen & island seating. 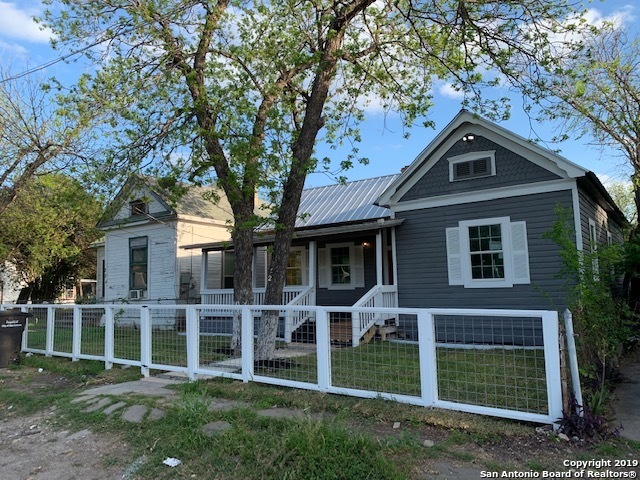 Property is on 2 lots and can be accessed from both Indiana & Sample streets with plenty of room to easily expand and even add a casita or income suite! 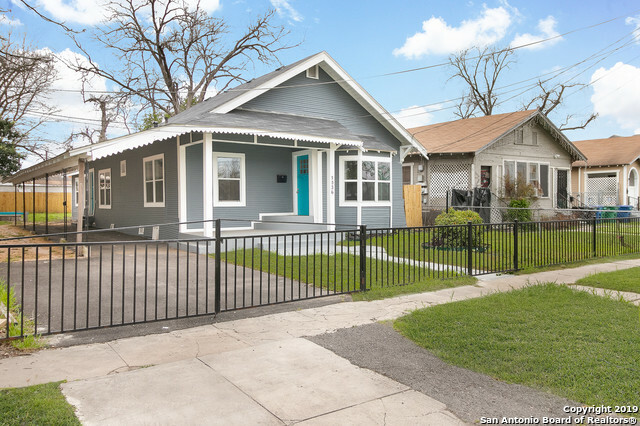 Agent has interest in the property"
"BEAUTIFULLY RENOVATED MODERN HISTORICAL HOME ONLY 1.5 MILES TO THE HEART OF DOWNTOWN IN A CORNER LOT. 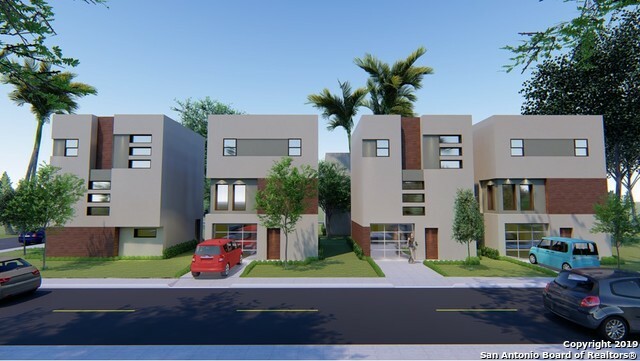 OPEN CONCEPT HOME WITH STAINLESS STEEL APPLIANCES, QUARTZ COUNTERTOPS, HIGH END FAUCETS AND FIXTURES. NATURAL LIGHT THROUGHOUT WITH AN AMAZING GLASS DOOR THAT CAN BE OPENED FOR INDOOR/OUTDOOR LIVING, PERFECT FOR ENTERTAINING WITH ITS LARGE DECK. ITS A MUST SEE."